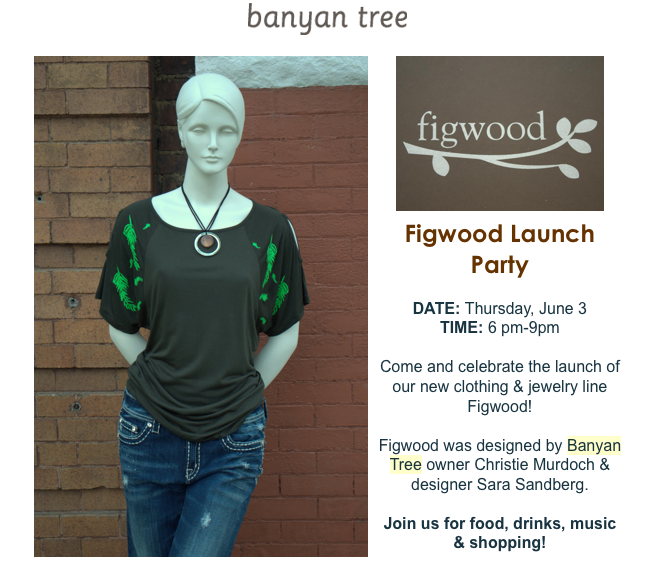 The trendy boutique, Banyan Tree, in Tremont (right outside of downtown Cleveland), is launching their own clothing line tonight. Some friends and I will be there to check it out. And hopefully I can snap some photos to share pieces from the collection. I’ll keep you posted. Sounds great! I wish I would have known, I could have gone and we could have finally met each other! super cute shirt! sounds fun!